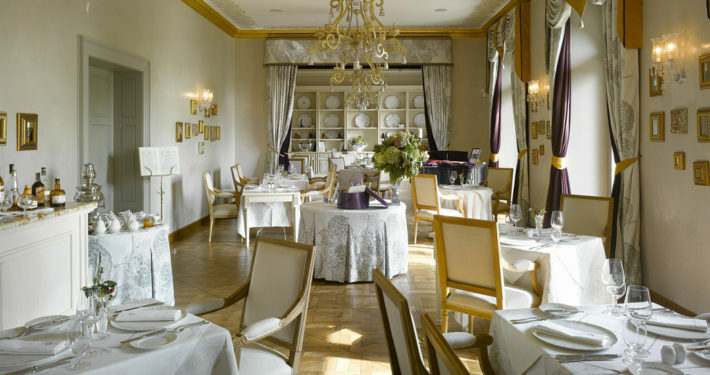 A boutique hotel with luxury accommodation and the comfort of magnificent mansion. 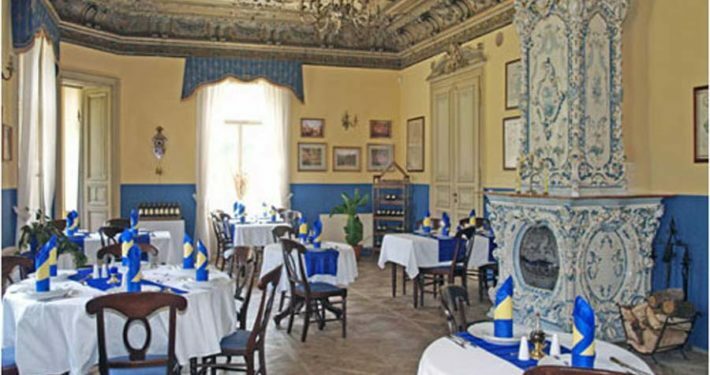 Benefit from the standards and conveniences of today set in an atmosphere which has prevailed for hundreds of years already. 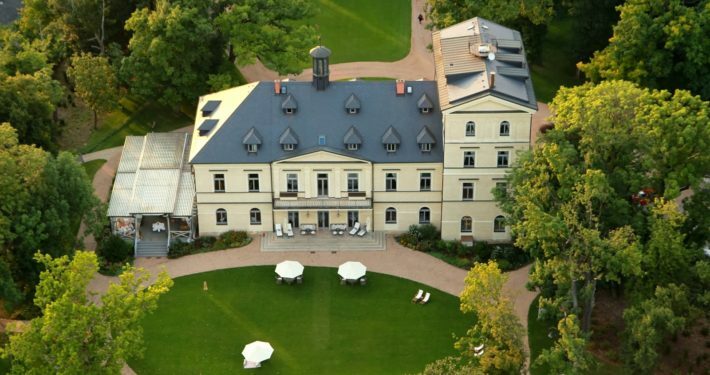 The 18th century English park forms a part of the chateau. 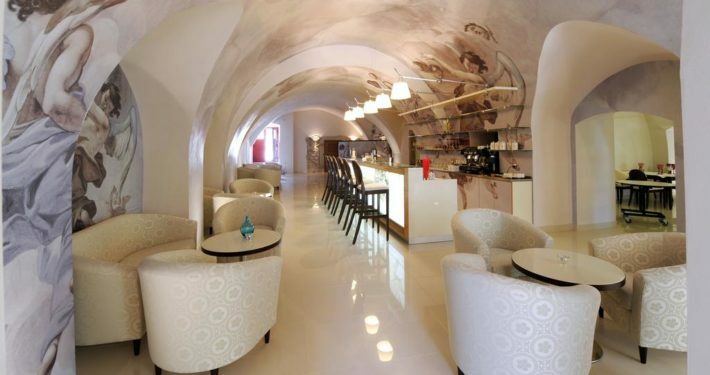 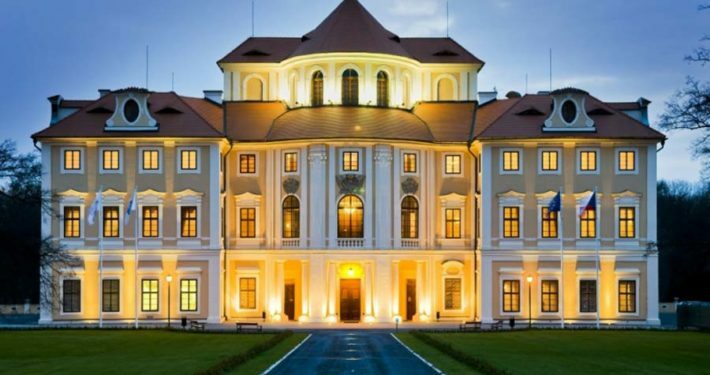 Chateau Mcely is an eco chic five-star castle hotel, the first and only of its kind in the Czech Republic. 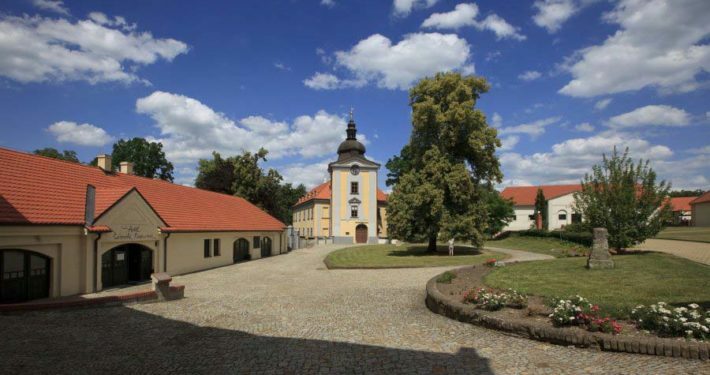 Located in a scenic location close to the Trest hills about 19 km from the countryside town of Jihlava. 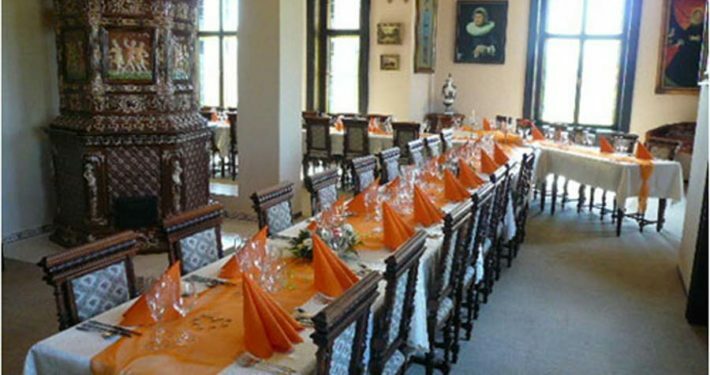 The chateau is situated in a picturesque natural park. 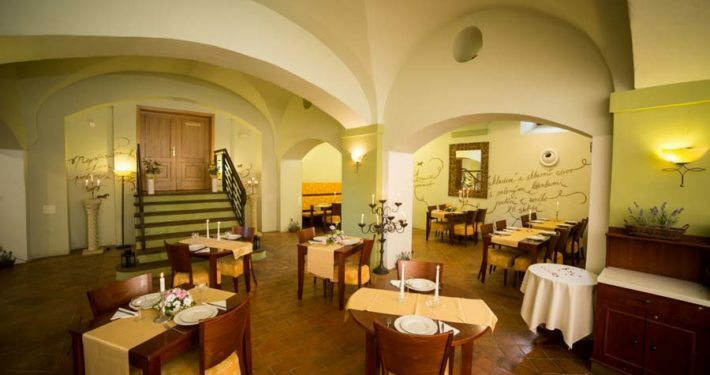 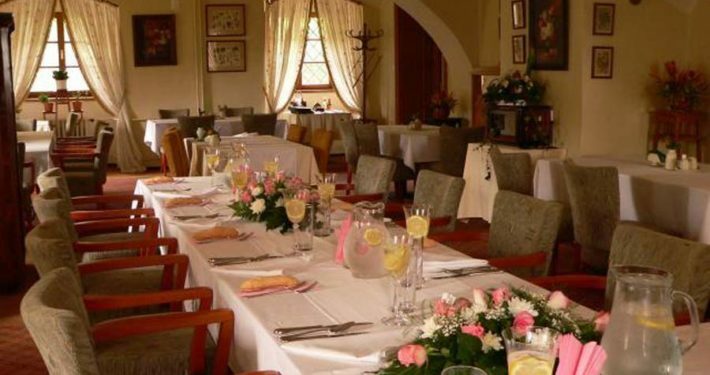 A cosy restaurant featuring a garden terrace and stylish hunting lounge is available for holding the wedding reception. 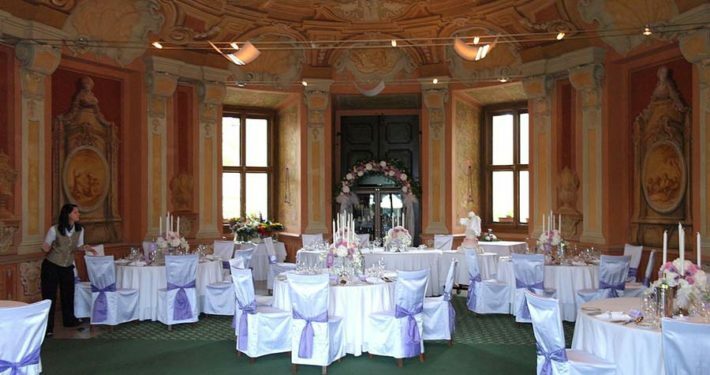 For weddings taking place during the spring and summer, it is possible to hold your wedding ceremony and reception in the beautiful surroundings of the chateau park. 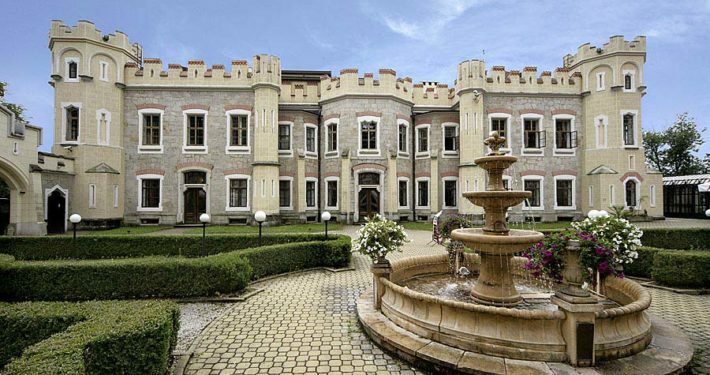 The Chateau is a romantic Baroque monument with original interiors, surrounded by an extensive English park, which was recently enhanced by a unique European rarity – a group of 11 labyrinths and mazes. 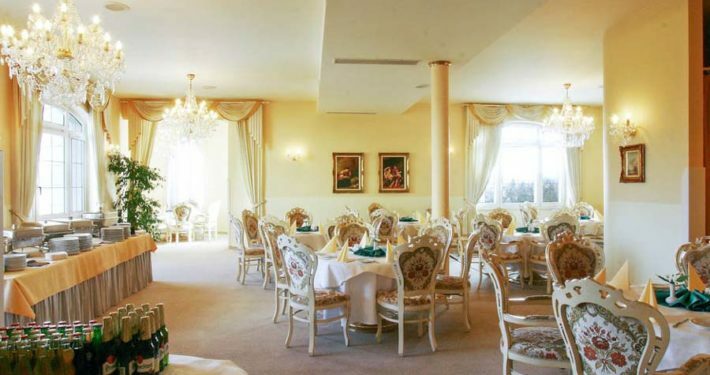 The Wellness & Golf Hotel is a completely renovated manor house situated in Prague 4 – Krč on its own extensive grounds, surrounded by an English-style park with lakes and ponds. 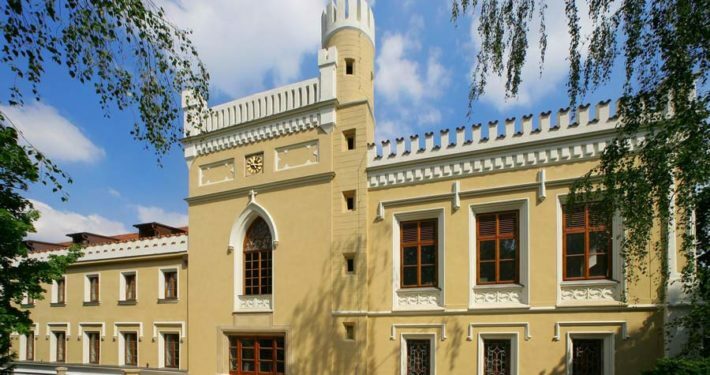 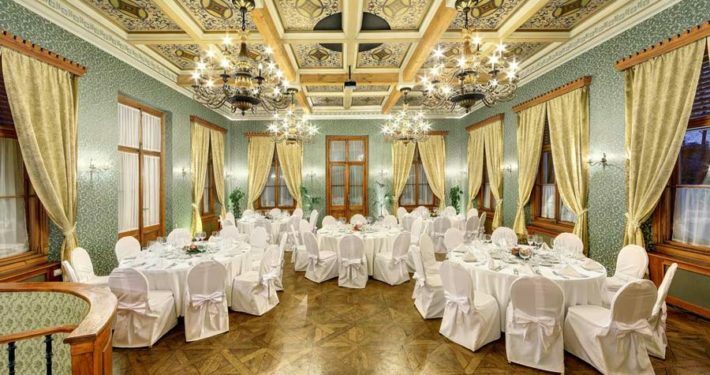 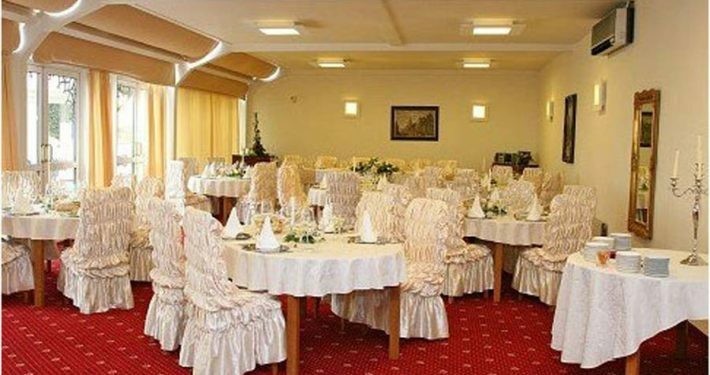 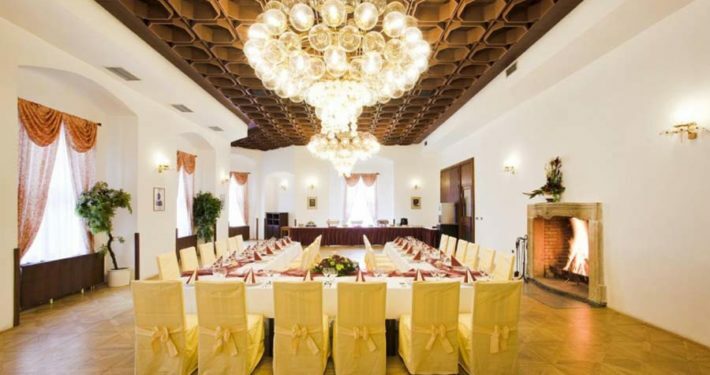 With its adjoining park, the Chateau hotel Mostov offers a romantic atmosphere oozing tranquillity, royal beds and a select range of both traditional Czech delicacies and international cuisine. 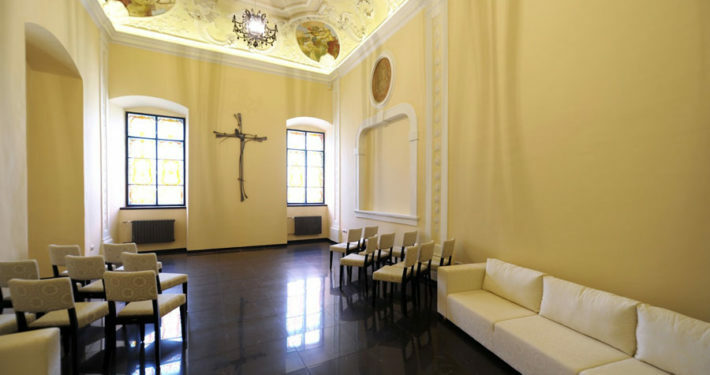 The multilevel S.E.N. 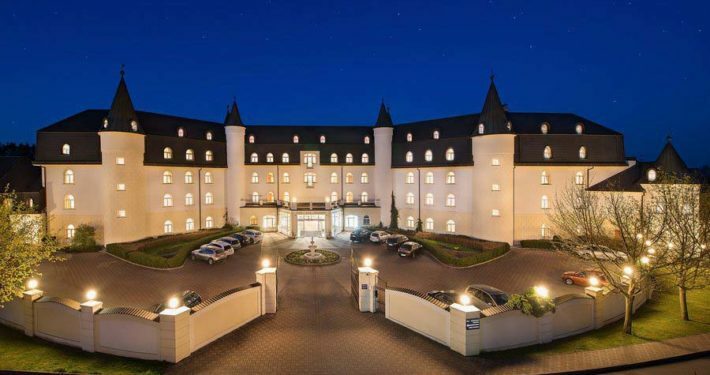 hotel in a chateau-style offers magnificent views to the chateau garden and the surrounding countryside. 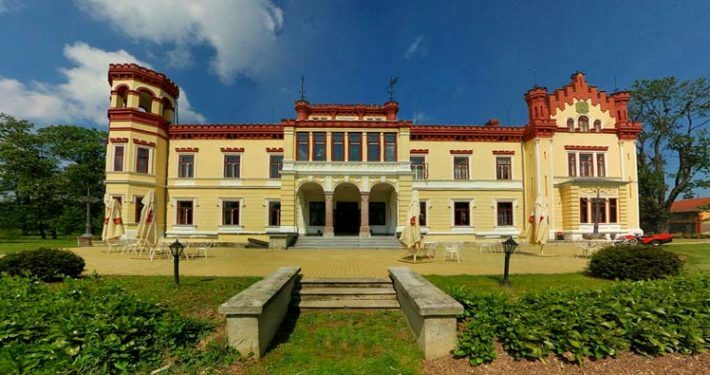 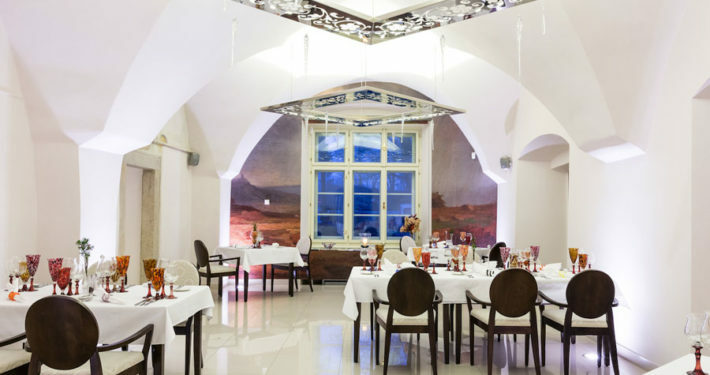 The romantic chateau hotel Stekl is nestled in the beautiful and historically rich countryside of South Bohemia, close to Hluboka Chateau, which is one of the most visited chateaus in the Czech Republic. 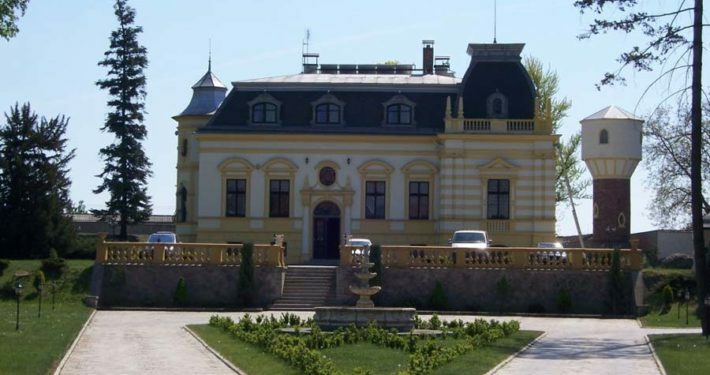 Liblice Chateau is one of the most esteemed monuments of Czech Baroque designed by Italian architect, Giovanni Battista Alliprandi. 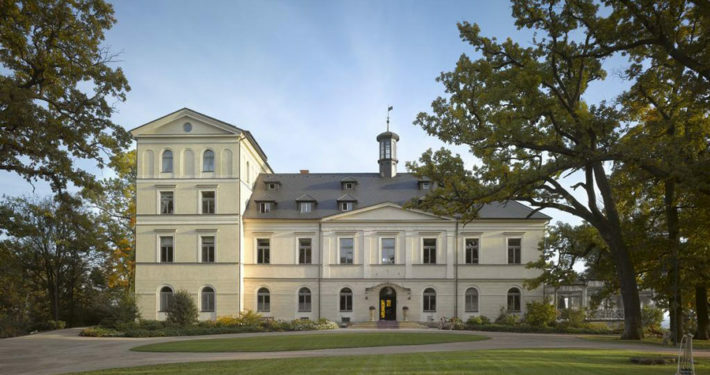 With the assistance of EU funding, extensive reconstruction of the chateau was completed in 2007 thus transforming it into a modern conference, cultural and educational centre, stylish chateau hotel with restaurants plus a relaxing wellness centre.